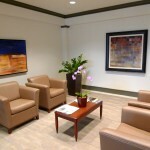 Are you looking for a cost-effective solution to create an upscale look and feel for your office or tenant building? 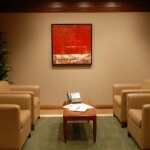 Make the decision to invest in your facility with art rental programs verses art purchasing programs. 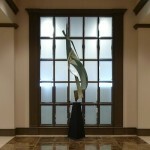 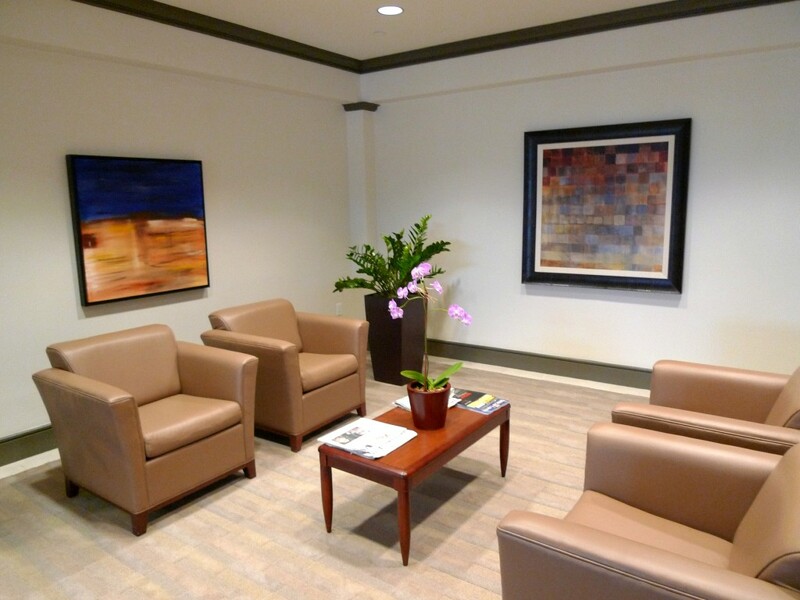 Quality Art House provides art consulting, artwork, custom framing, and installation services for businesses nationwide. 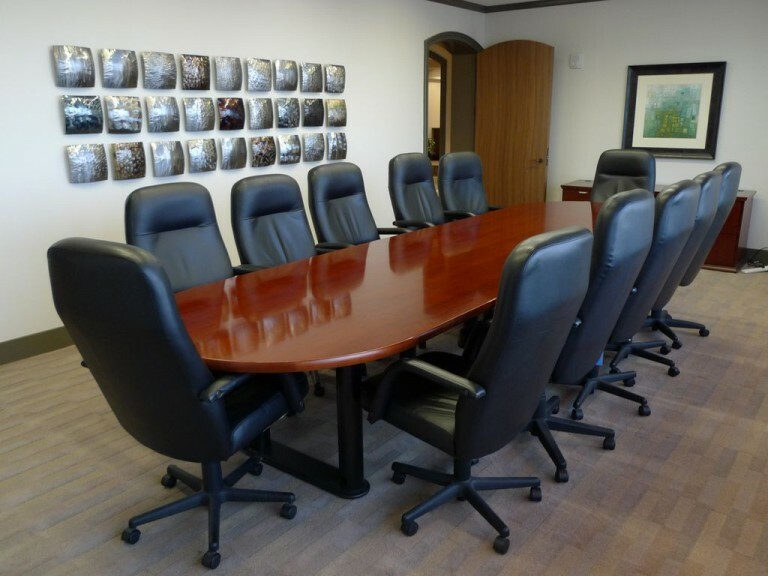 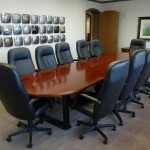 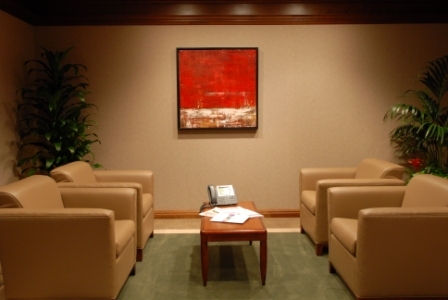 We will create the perfect look and feel for your corporate space.